Queensland is seeking the appointment of a new Chief Justice. Gold Coast criminal lawyers have long sought the introduction of regular sittings of the Supreme Court at Southport. While the current Chief Justice has arranged for a number of sentences to be conducted at the Southport Court precinct, Gold Coast criminal lawyers will undoubtably be agitating for a permanent Supreme Court, when the new Chief Justice is announced. 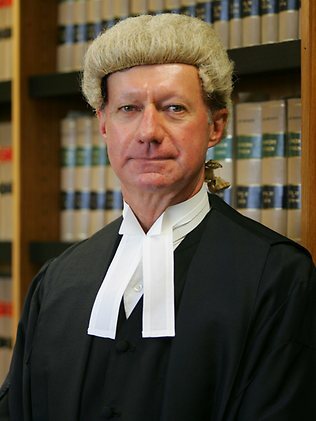 With the appointment of current Chief Justice, Paul de Jersey Queensland’s next Governor General, the hunt is on for the person who will fill his robes. 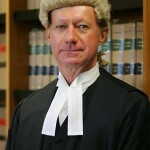 To facilitate a smooth transition, the new Chief Justice will be appointed before Justice de Jersey is sworn in, as Governor General on 29 June 2014. Candidates must be eligible to be a judge, which means at least five years standing as a solicitor or barrister of the Supreme Court. His Honour, Chief Justice DeJersey has been a long supporter of Gold Coast Criminal Lawyers with regular attendances at the Gold Coast District Law Association AGM. It is hoped that His Honour’s replacement will continue to make time for Gold Coast practitioners.